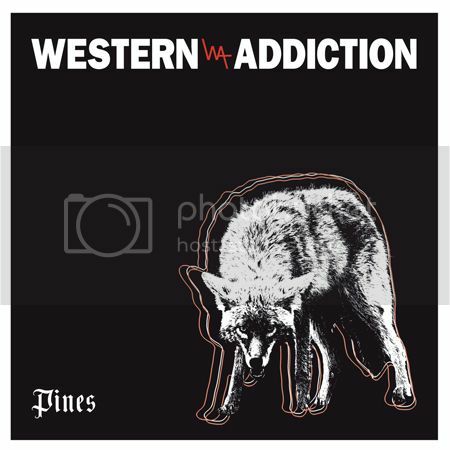 After an eight year wait, WESTERN ADDICTION unleash “BLACK SALT” over at Noisey/Vice. It’s the first song from Pines, a menacing three song 7" with savage vocals and ripping guitars and will be released on November 5th! You can pre-order it today. Don’t miss them live this month as they’ll be supporting Good Riddance and performing at our CMJ showcase on October 18th and 19th in NYC.